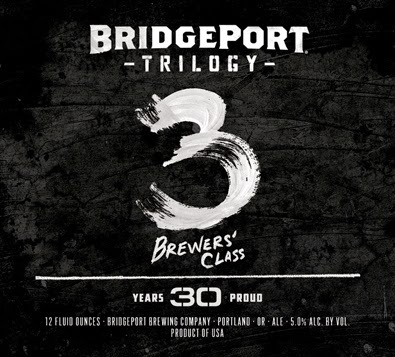 Bridgeport is releasing their third and final beer in their Trilogy Series, celebrating 30 years of brewing fantastic craft beer. A collaboration with Oregon State University's Fermentation Science program this beer was given little constraints other than something the students would drink. I can't wait to try this hoppy brown session ale! 10 Barrel Brewing releases "Big Ol' Pumpkin"